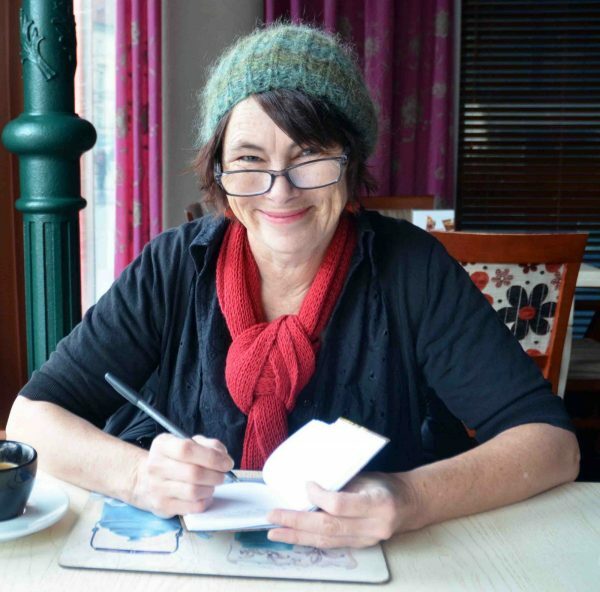 Jane Williams is the author of five books of poetry and a collection of stories. While best known for her poetry she enjoys writing across forms and genres, for children and in collaboration with other artists. She has read her poetry in USA, Canada, Ireland, England, Malaysia, Czech Republic and Slovakia where she held a three month residency in 2016. Awards for her poetry include the Anne Elder Award, the D.J. O’Hearn Memorial Fellowship and the Bruce Dawe Prize.